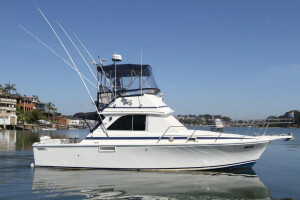 Built in 1990 and powered by twin 320hp Caterpillar diesels. 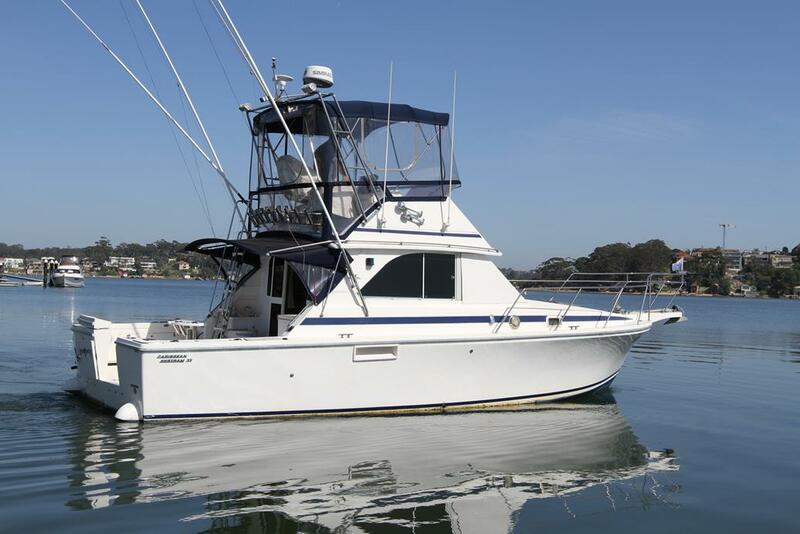 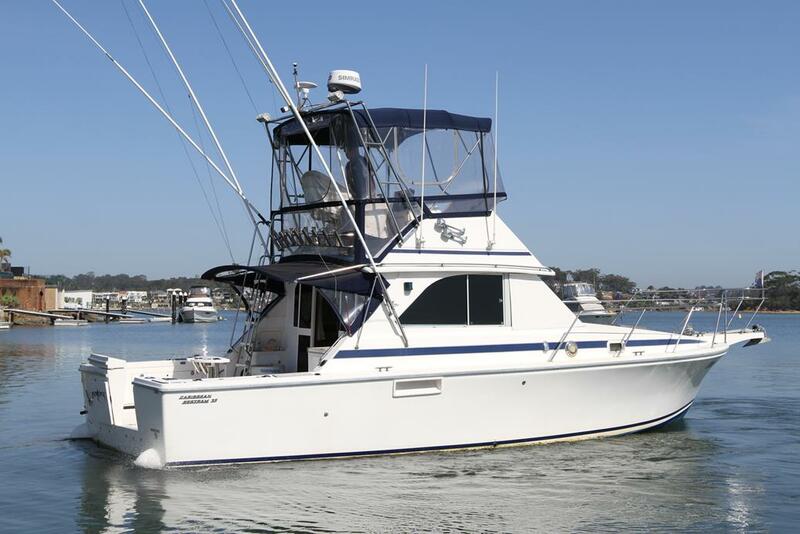 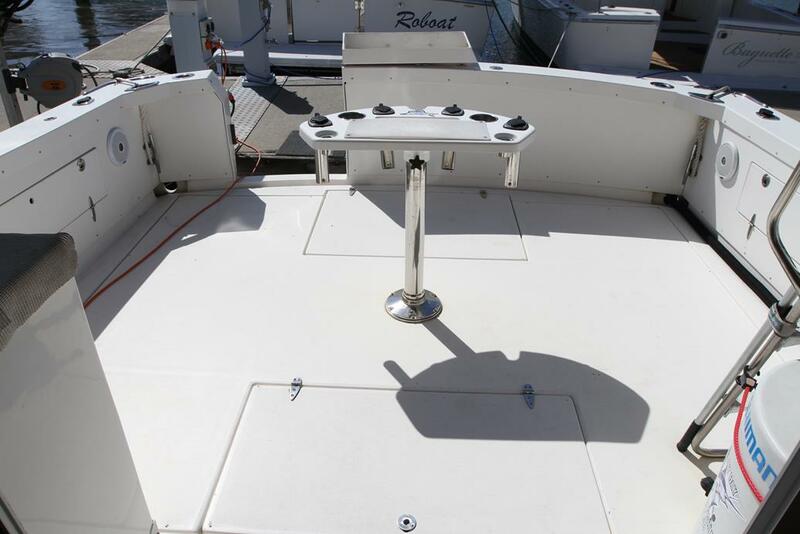 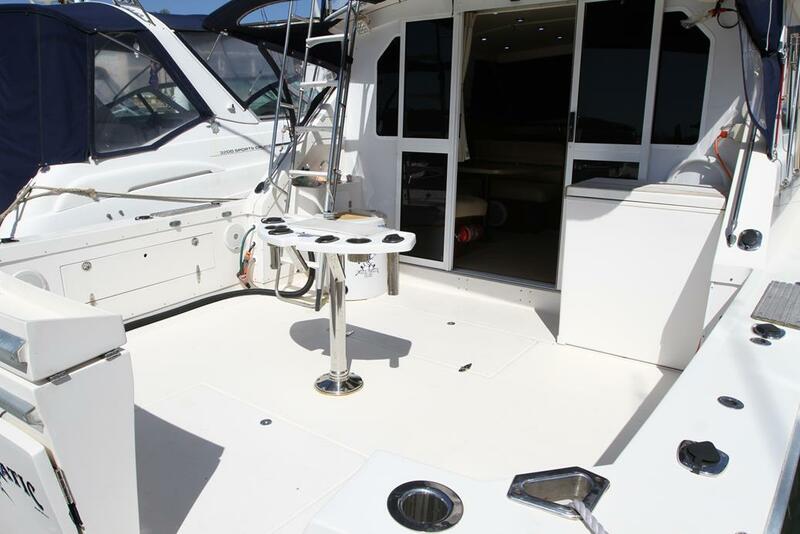 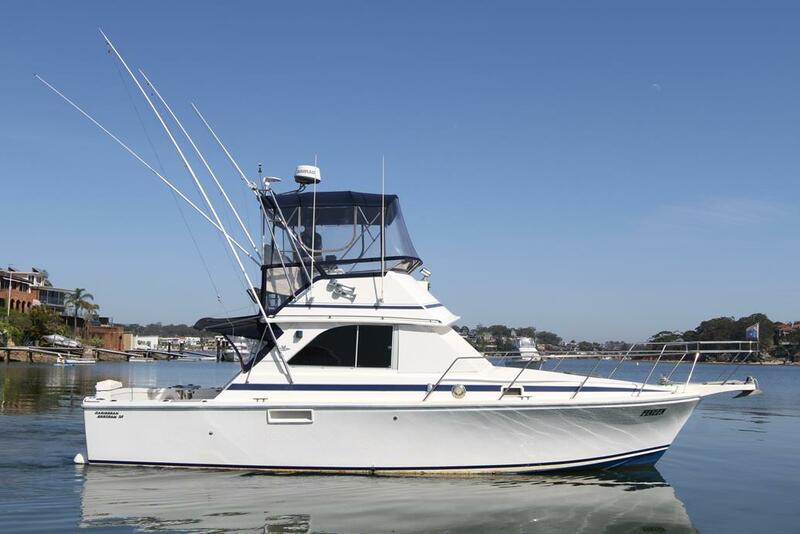 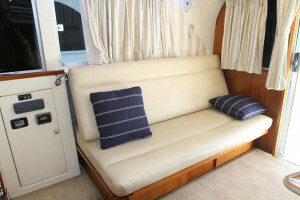 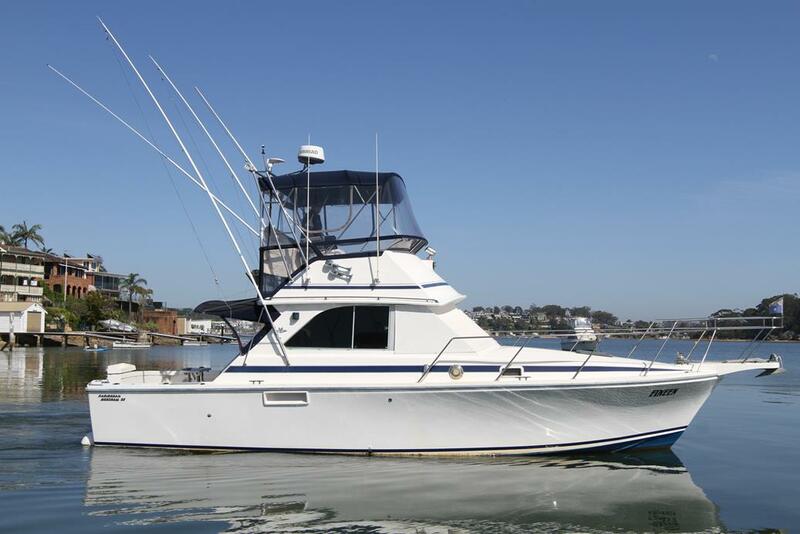 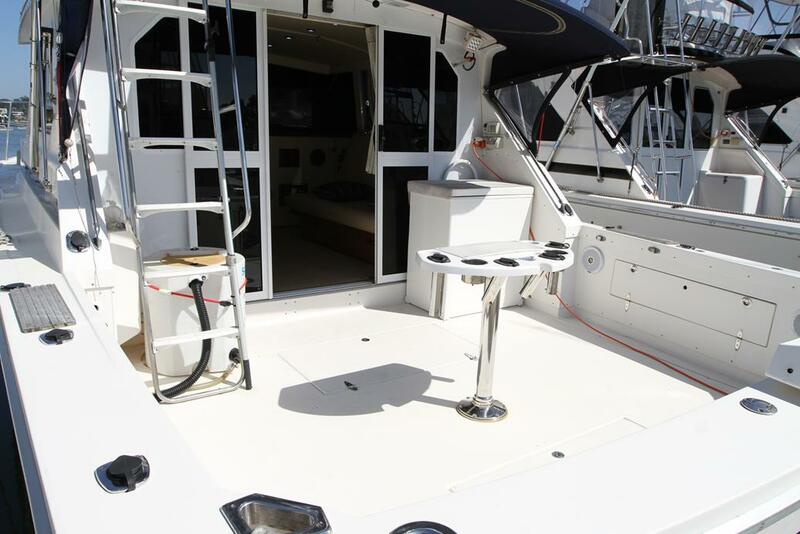 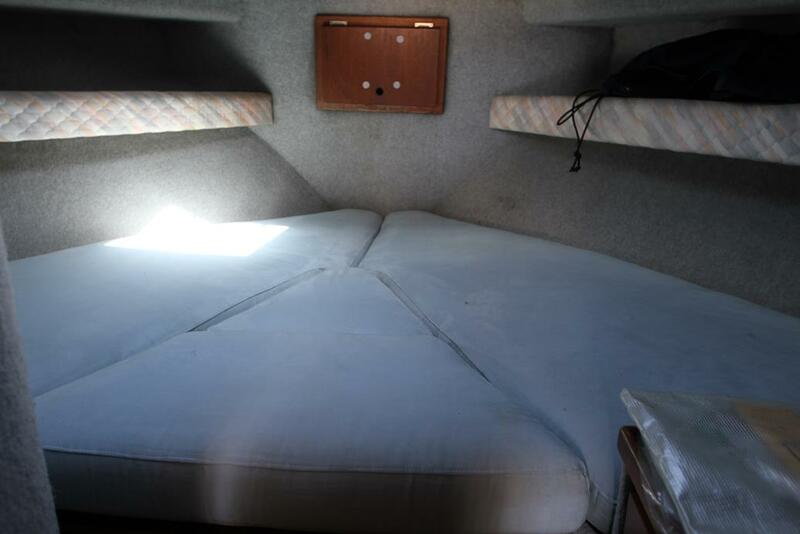 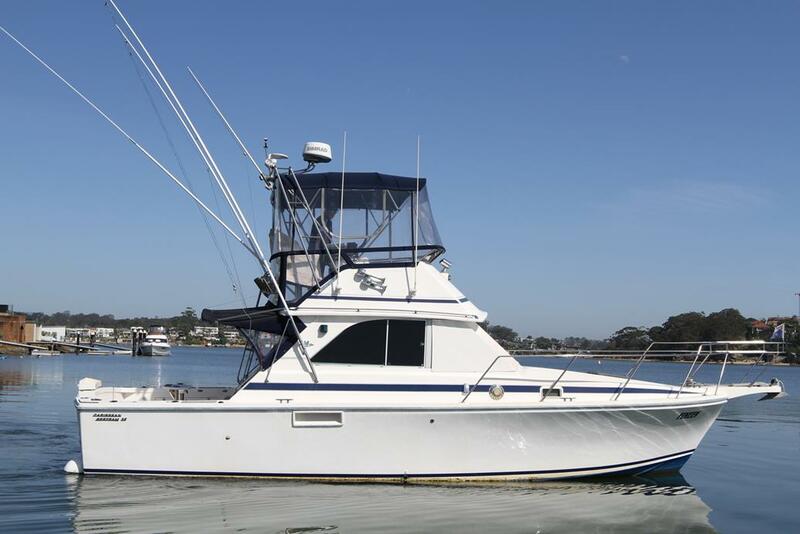 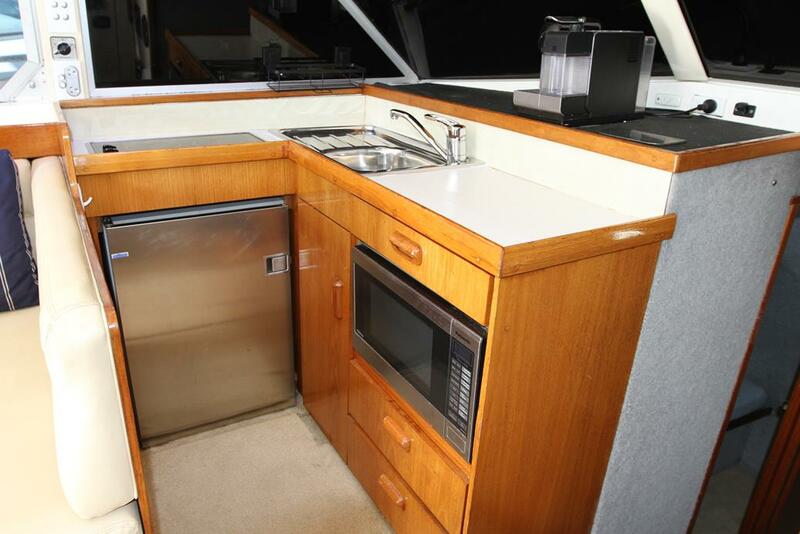 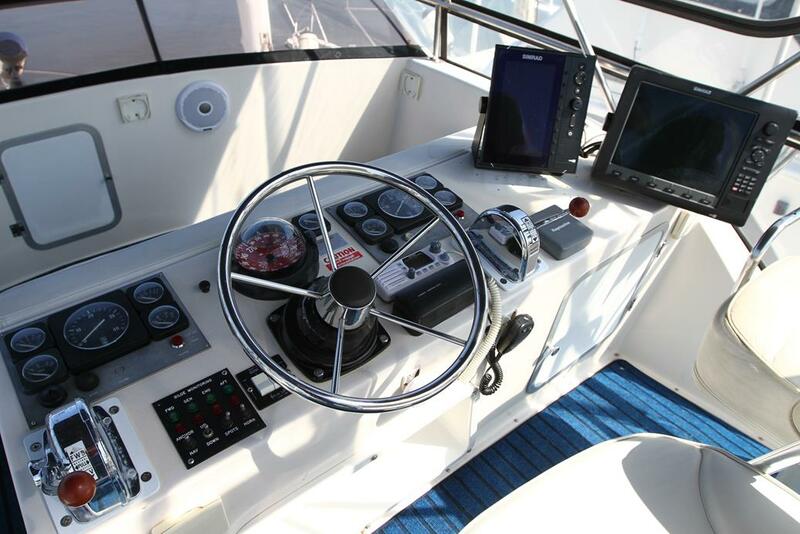 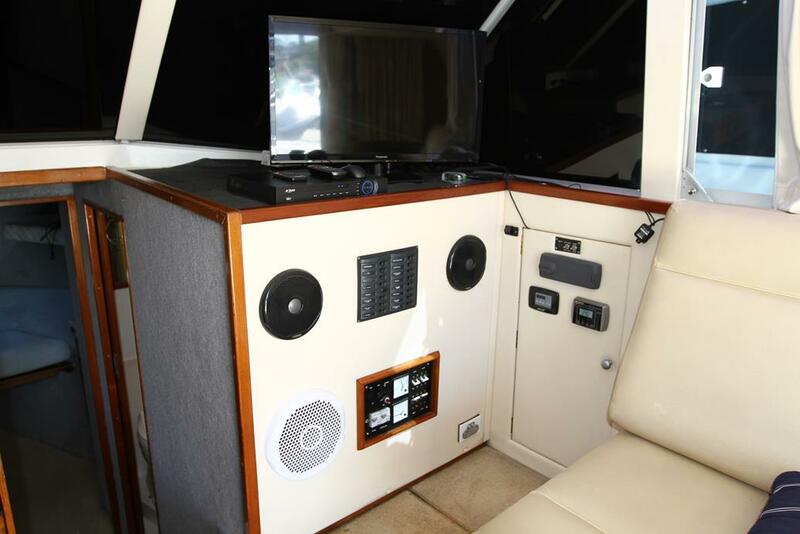 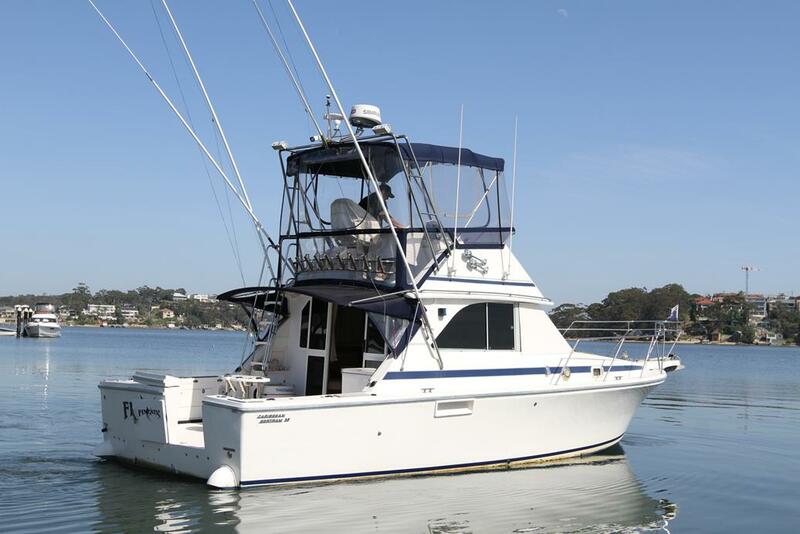 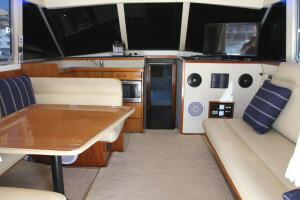 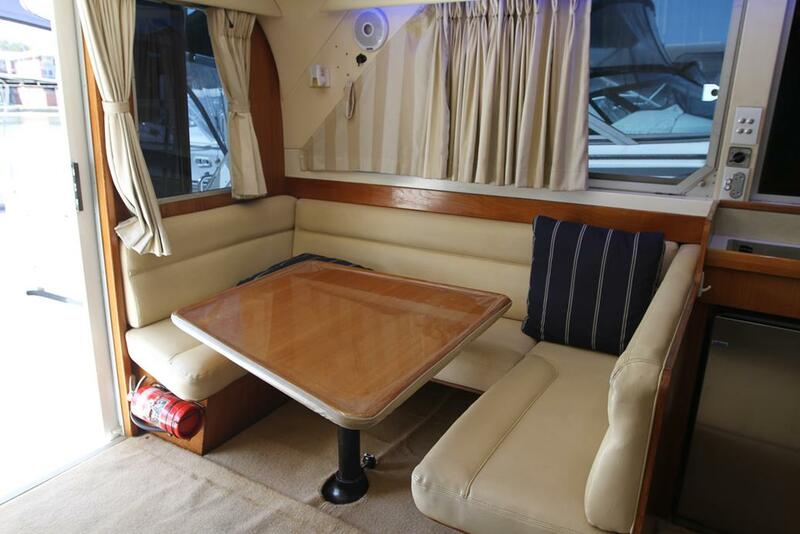 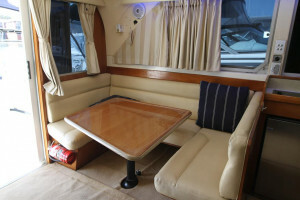 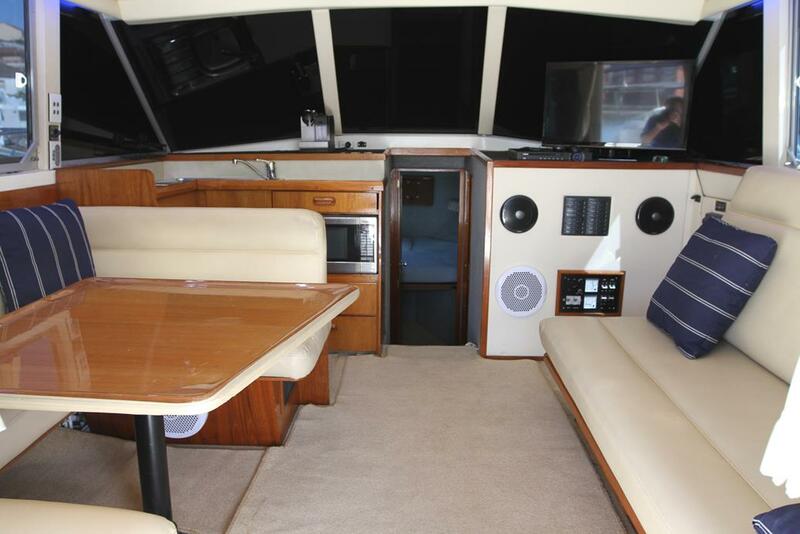 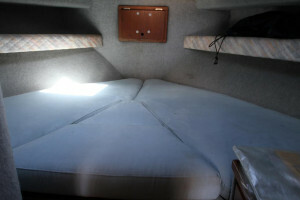 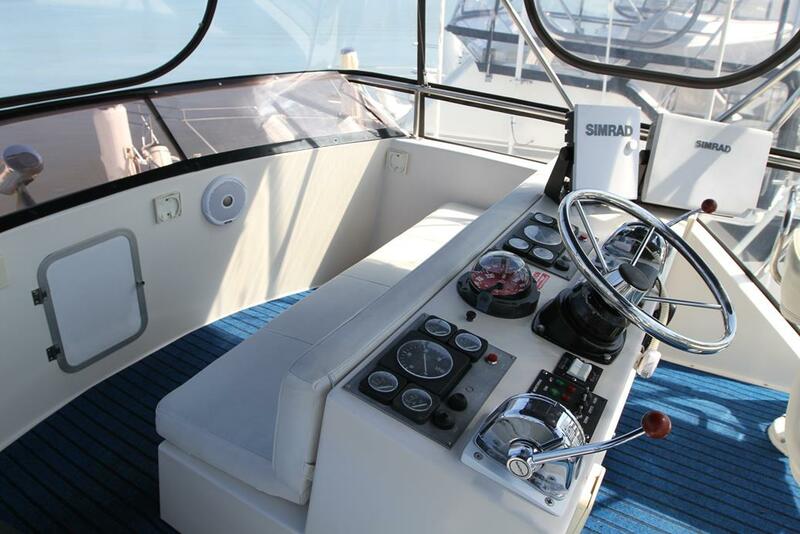 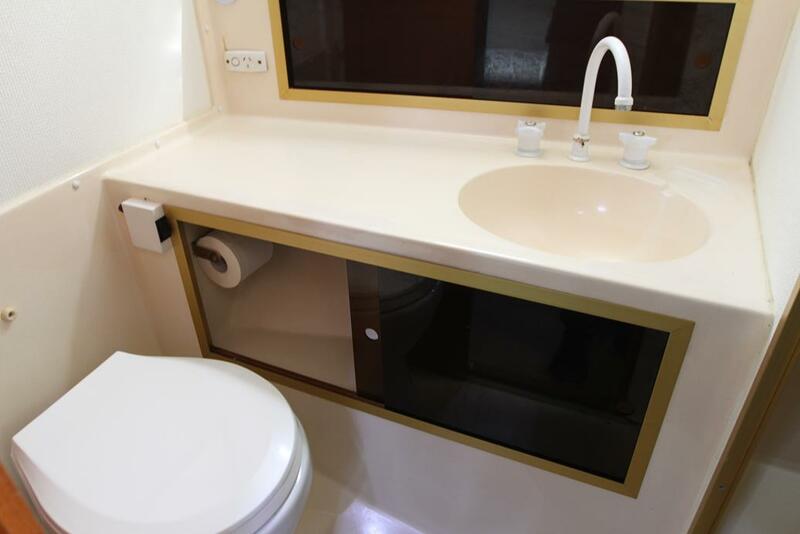 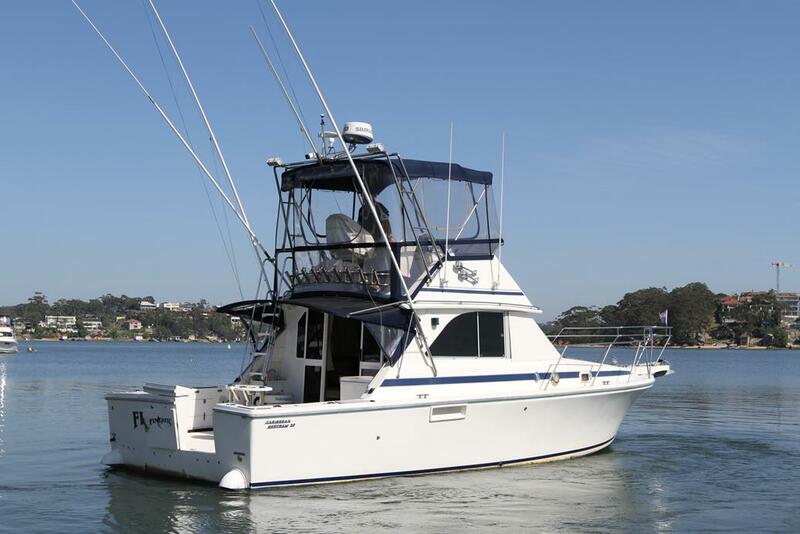 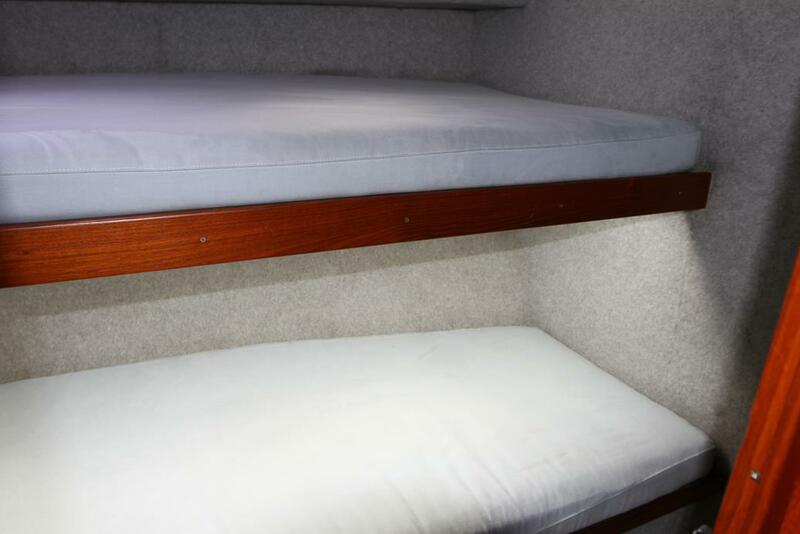 This well maintained Caribbean 35 is a turnkey boat fitted with all the options that anyone would need. 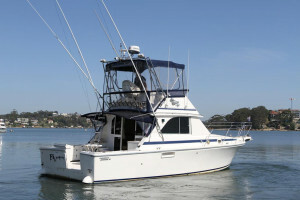 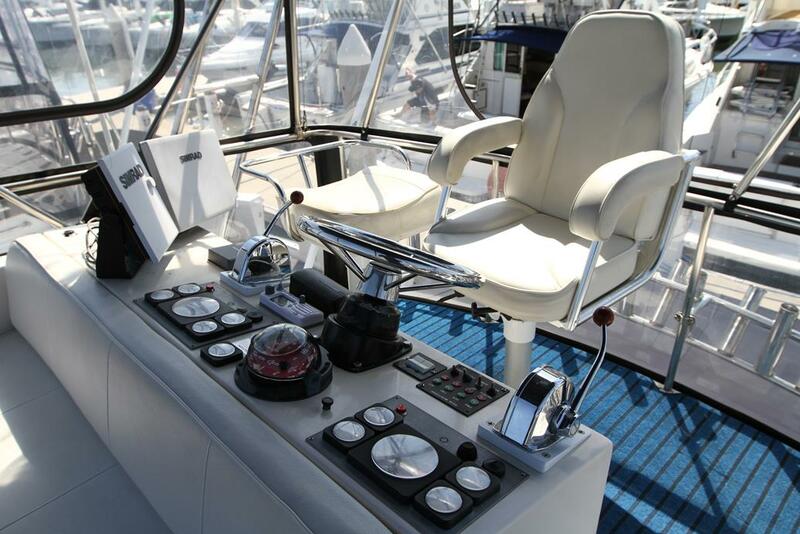 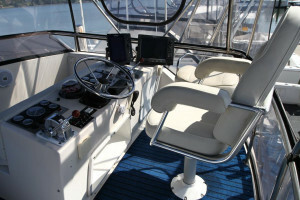 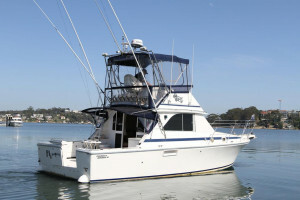 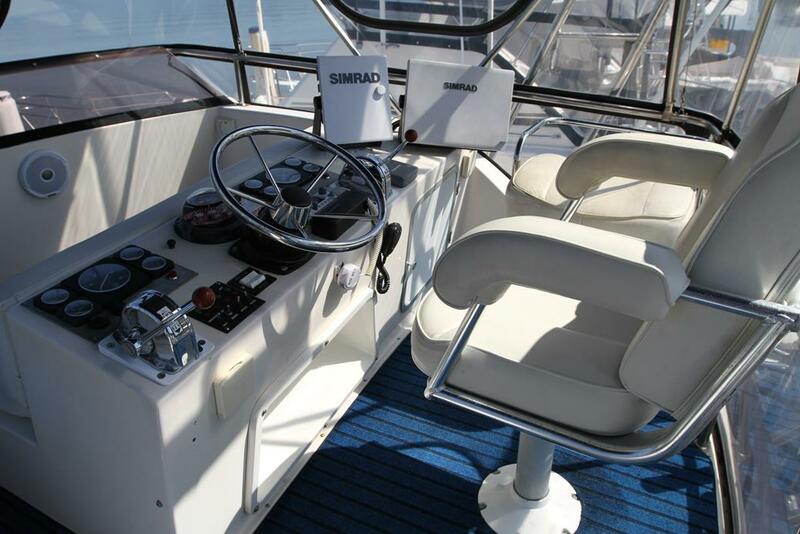 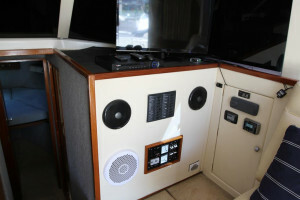 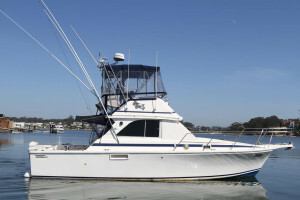 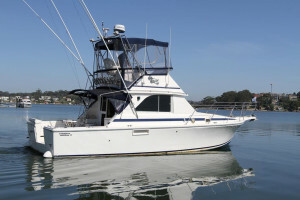 Some of its long list of features include Onan generator, Air conditioning, cockpit fridge, Transom door, Trim tabs, Under water lights, Reelax outriggers, Rocket launcher, cockpit flood lights, Simrad electronics including 1kw sounder, chart plotter and radar, Raymarine auto pilot, High water bilge alarms, Extra bilge pumps, sun awning with extension, Bimini top and four sided clears, Stereo with amp, TV, bait prep station in cockpit, Live bait tank, fresh and salt water deck wash, cockpit camera's with recorder, rod holders and loads more. Engines and gen set have just been fully serviced.